A coach will be available at each of the tournaments listed below to provide game analysis, preparation, coaching, psychological and moral support as well as limited supervision. Squad members are encouraged to participate in at least 3 (three) Open Weekender events each year. If you are keen to participate in an event which is not listed, talk to your coach about what we can do to support you. Details of all of these events can be found on the Chess Calendar at www.newzealandchess.co.nz and on the Upcoming Auckland Tournaments or Upcoming Regional Tournaments at www.chesspower.co.nz. 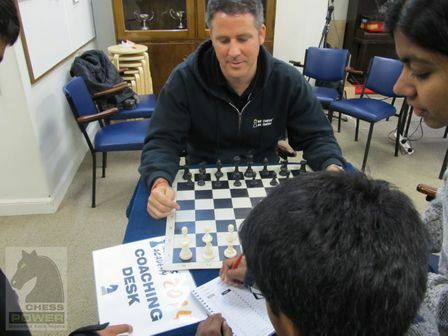 In Auckland, many Chess Power Cluster tournaments are held through Term 2 and Term 3. In other locations, Chess Power regional tournaments are held in Term 2 and Term 3. Make sure your school enters a team!